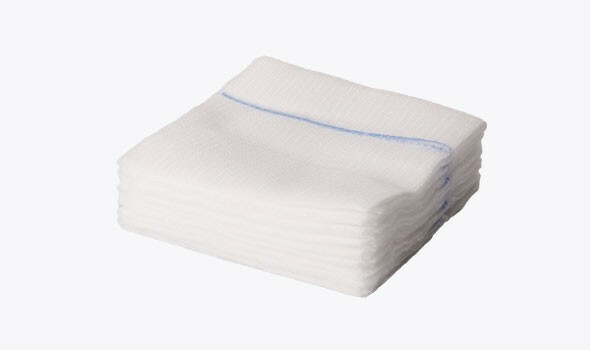 Gauze Swabs 8 Ply are ideal for cleaning wounds, as they are so absorbent. Unlike cotton wool, they can be used both wet & dry, without risk of fibres getting left in the wound. 8 Ply Gauze swabs are slightly thinner & less absorbent than 12 Ply Gauze swabs.